Frei Chevrolet Offers an Extra $750 Off Pre-owned Vehicles for Saying Your Heard About the Sale on the Radio! 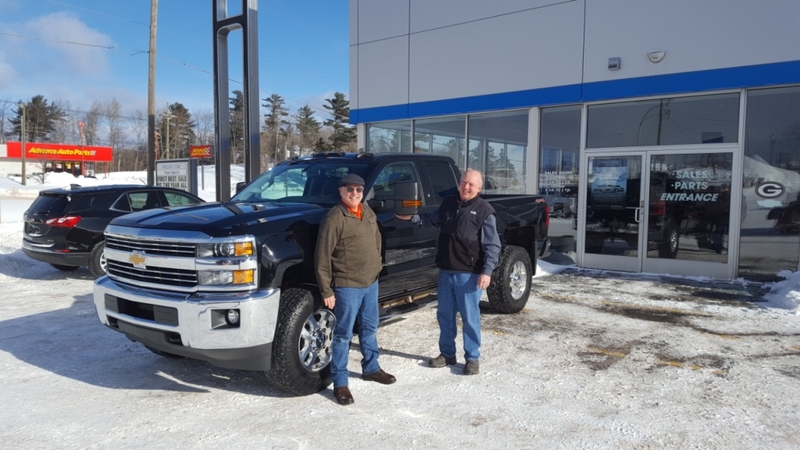 Todd Noordyk and Jim Grundstrom at Frei Chevrolet of US-41 in Marquette. 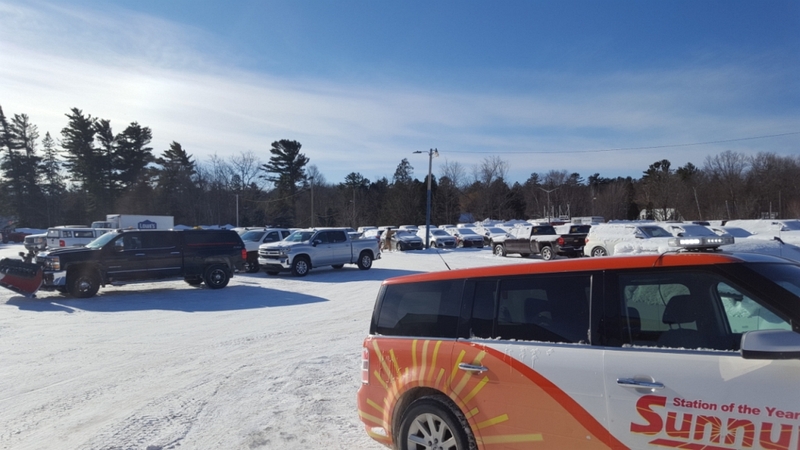 Marquette, MI – January 25, 2019 – The big savings continue today at Marquette’s local Chevrolet dealership for another Frei Friday! 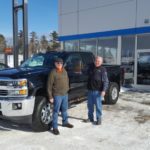 Over the week Jim Grundstrom and the Frei Chevrolet crew have taken their sales and marked them down even more to make for an massive discount opportunity. 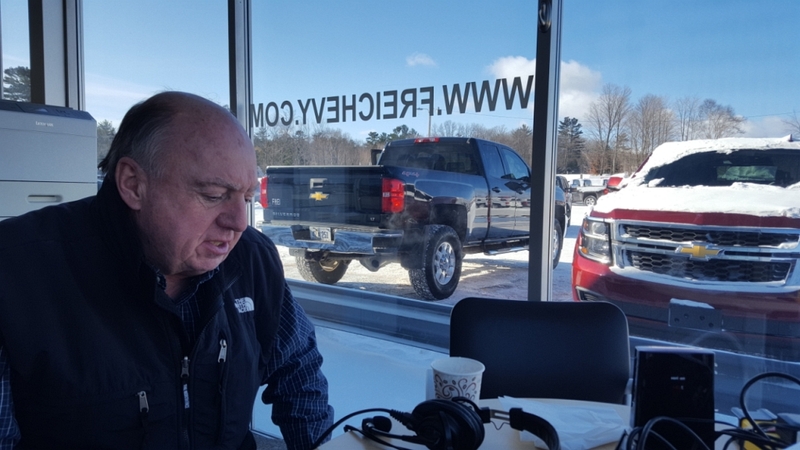 Great Lakes Radio’s Major Discount joined Jim at Frei Chevrolet this afternoon to tell listeners about all of the big deals, including the special chance to save an extra $750 on pre-owned vehicles just by saying you heard about the sale on the radio! 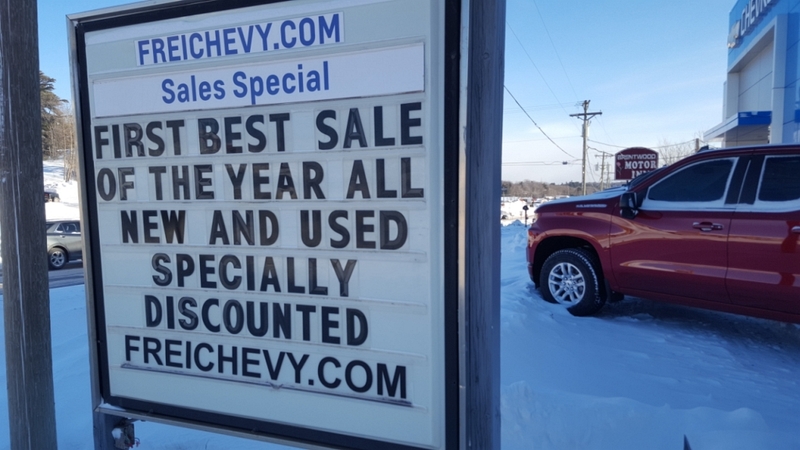 While you aren’t interested in one of the 90 pre-owned, tested vehicles on the lot, check out the incredible savings on a Silverado Crew Cab. 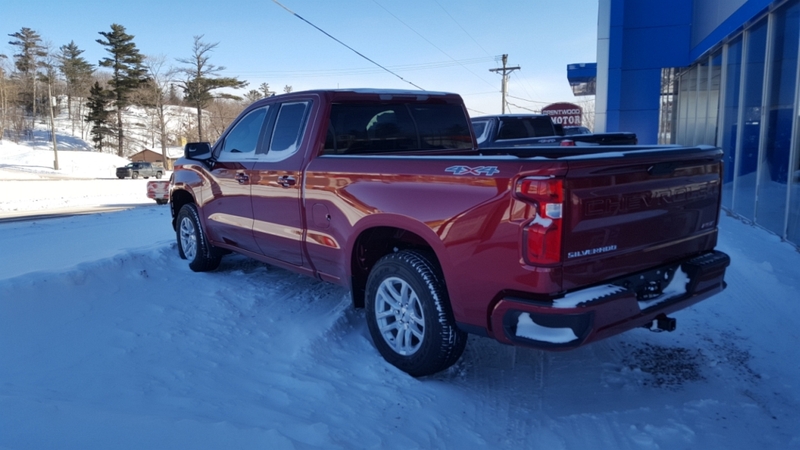 Jim has knocked $11,500 off the price of these brand new trucks to get your new year started the right way – with Frei Chevy. 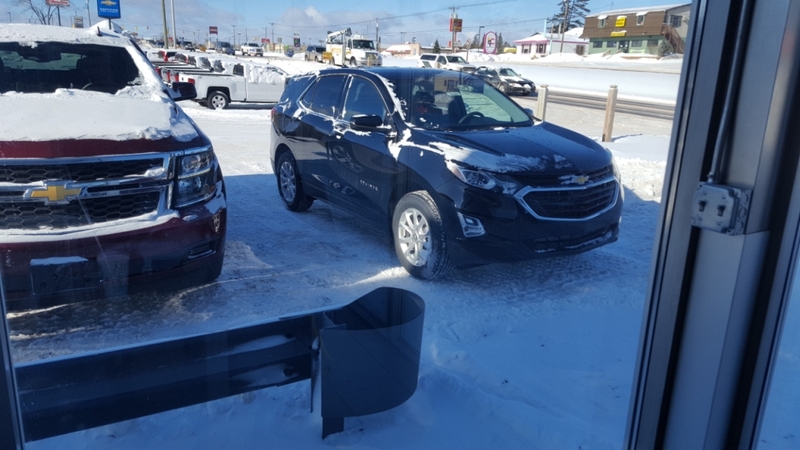 On top of deep discounts on Silverados, you can get a brand new 2019 Equinox in your driveway for just $219 a month. 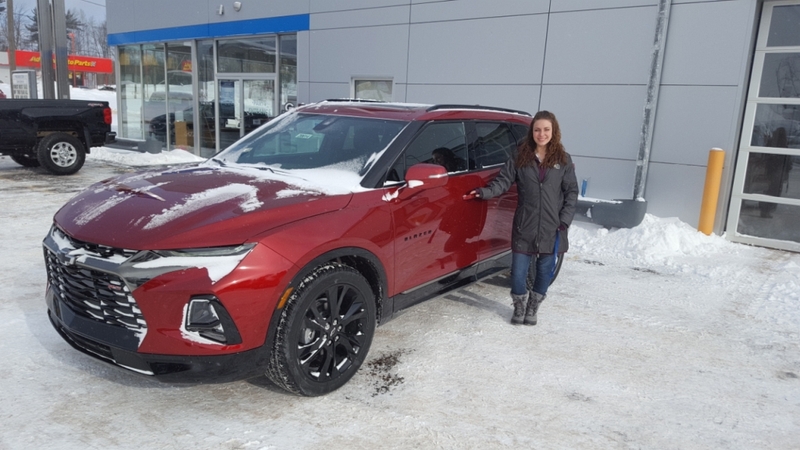 The 2019 is the leading compact SUV in it’s class with impressive performance and safety rating that will make it the perfect hockey mom vehicle! And if you’re sending your oldest to college in the fall, put them in a brand new Chevy Trax for under $20,000! It was a beautiful but chilly day out, but it was warm in the Frei Chevy showroom! 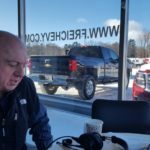 After highlighting the best deals on vehicles in town, Jim also reminded listeners of Frei Chevrolet’s new service hours. The dealership has extended their hours to offer more opportunities for those whose schedules may not work with standard times. The team is now working 4PM to 2AM Monday through Thursday to reduce wait times on scheduled repairs and bend to the needs of their customers! 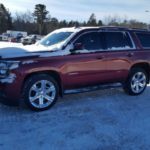 If you have any questions or concerns about buying or leasing from Frei Chevrolet, call the Frei Hotline at 226-2577 and get your questions answered. The best option, as always, is to go down to the Frei Chevrolet showroom and talk to one of the certified sales professionals. They’re very friendly and courteous, and they’ll help you pick out a vehicle you’ll love at Frei Chevrolet. You can also visit the Frei Chevrolet website for more information. 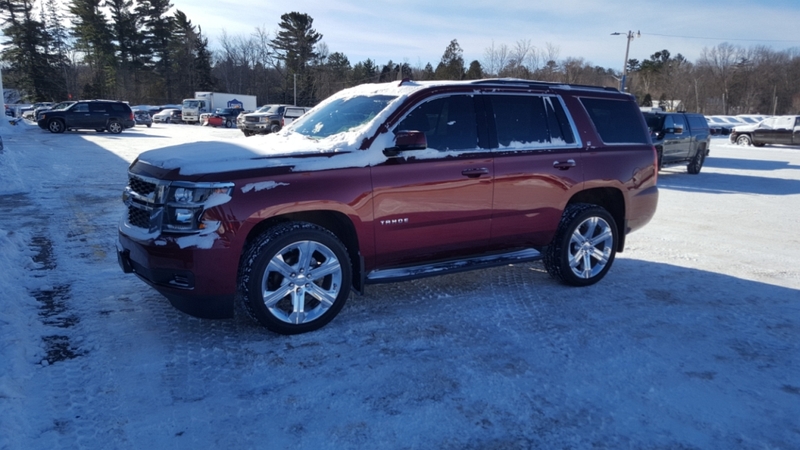 Don’t forget to mention you heard about Frei’s $750 off pre-owned vehicles on the radio when you drop in to see the Frei Chevy team in the showroom. Every day is Freiday at Frei Chevrolet! 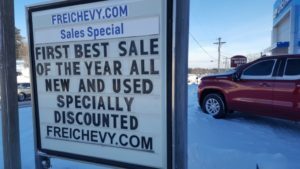 The ‘First Best Sale of the Year’ continues at Frei Chevrolet. 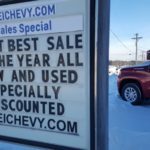 Purchase a new Chevy Trax for under $20,000! 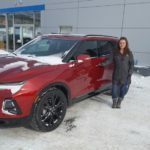 The 'First Best Sale of the Year' continues at Frei Chevrolet. 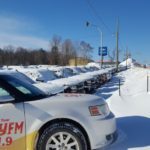 The cars were all cleared off and ready for test drives! Check out some of the used vehicles ready to go at Frei Chevrolet. 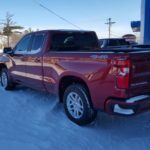 You can get a Silverado Crew Cab $11,500 off. 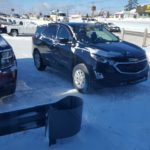 Jim Grundstrom, owner of Frei Chevrolet invites you need to the warm showroom. 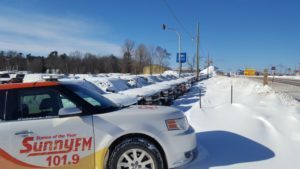 These vehicles were sold and ready for delivery. 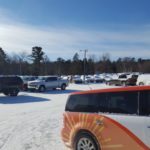 Come get this 2019 Blazer - the first of its kind in the U.P.